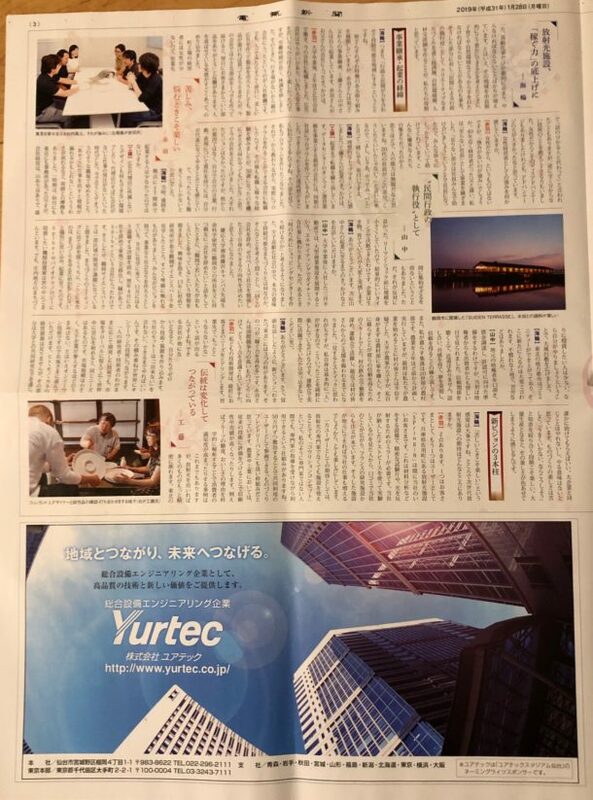 TDC is going to introduce its precision polishing technology which is often used for flexible devices and flexible process at the symposium named FLEX Japan. FLEX Japan is a global conference for intensive discussion of FHE, MEMS & SENSORS technology and applications. I’m anticipating that it will be a good opportunity to meet world’s forefront of flex tech. 8 years has passed since the great earthquakes. 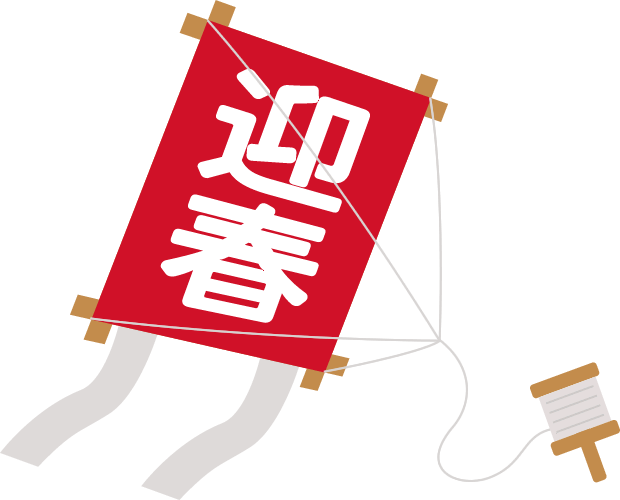 On 11 March, We had 8th memorial day of the Great earthquakes attacked Tohoku region. 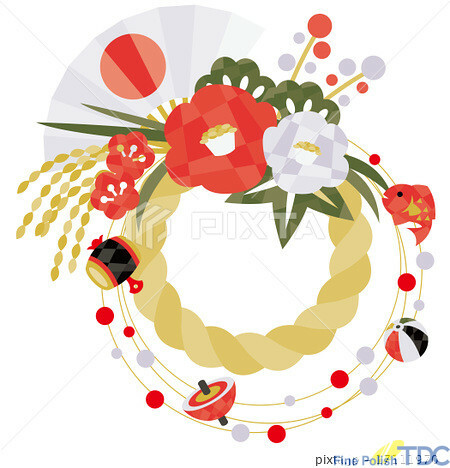 We’d like to express deepest condolence to the people who suffered by Tsunami and earthquakes. TDC also had serious damage of our facility at that time. We could recover from the damage soon thanks to support of so many people. I’d like to express deepest appreciation to the support and encouragement from all over the world. The power of nature is always great. Sometimes we feel we are powerless before nature’s fury. But we learned a lot from our experience. I believe we have to prepare for disaster under usual condition. No matter how cautious we are, we can never be too cautious. 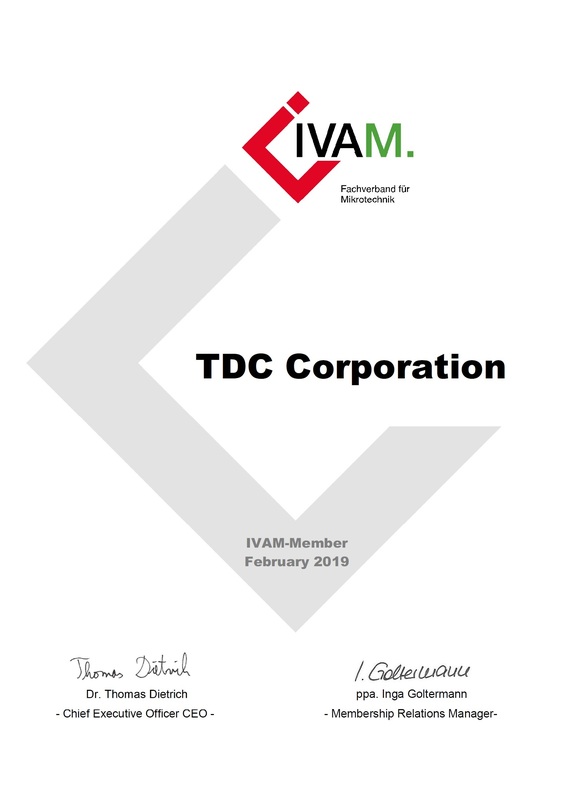 I’m please to inform you that the introduction of TDC is added on IVAM microtechnology network blog. 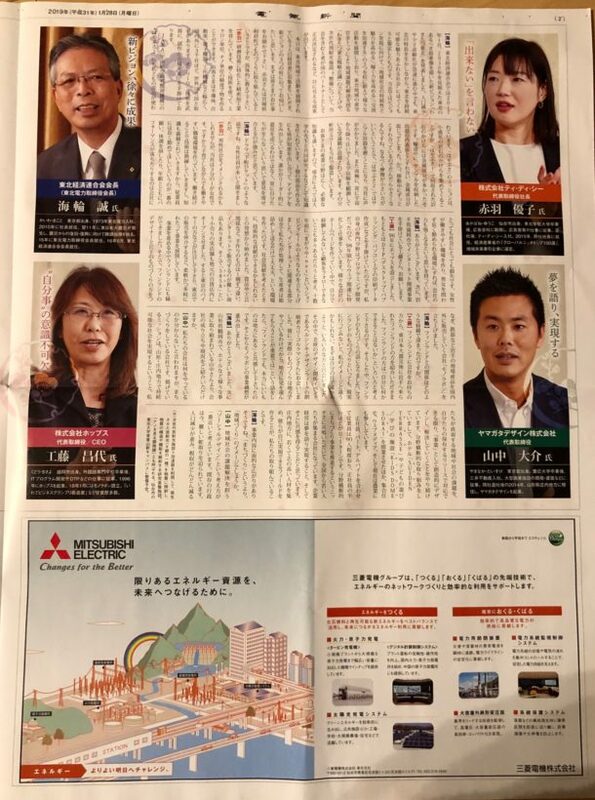 appeared on the newspaper of Energy and electricity. 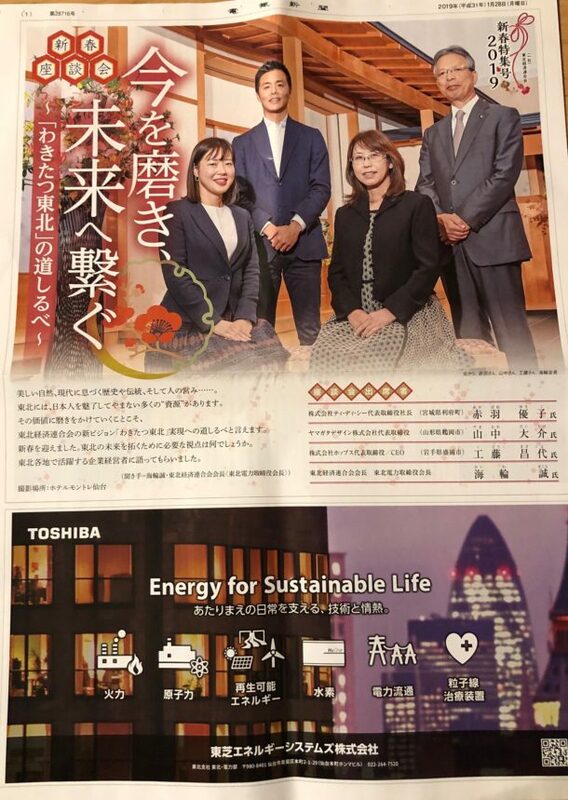 TDC was appeared on feature article about regional business on the newspaper of Energy and Electricity. International symposium organized by Tribology fusion research consortium will be held at Sendai International conference center on 20-21 Feb. 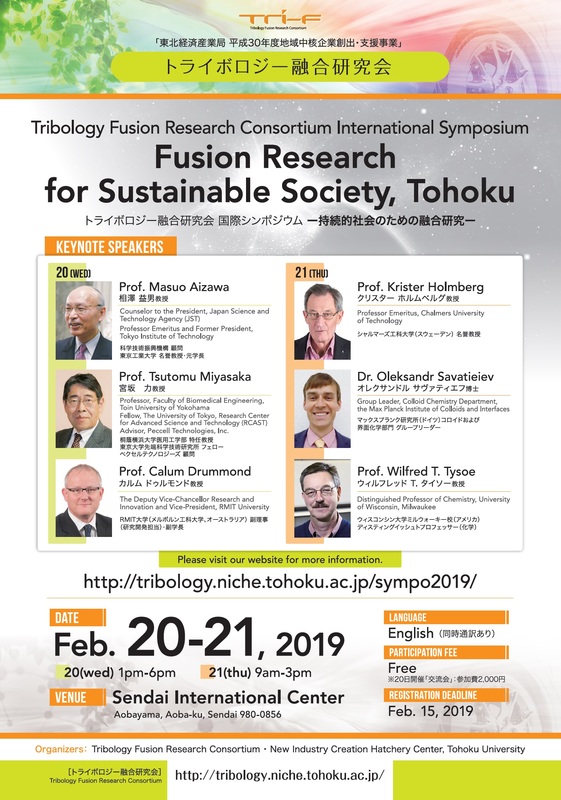 This symposium will deal with broad topics in fusion research for a sustainable society. Keynote speakers are internationally recognized scientists who have been involved in various industry-academic collaborations, and creation of new technologies and venture companies. 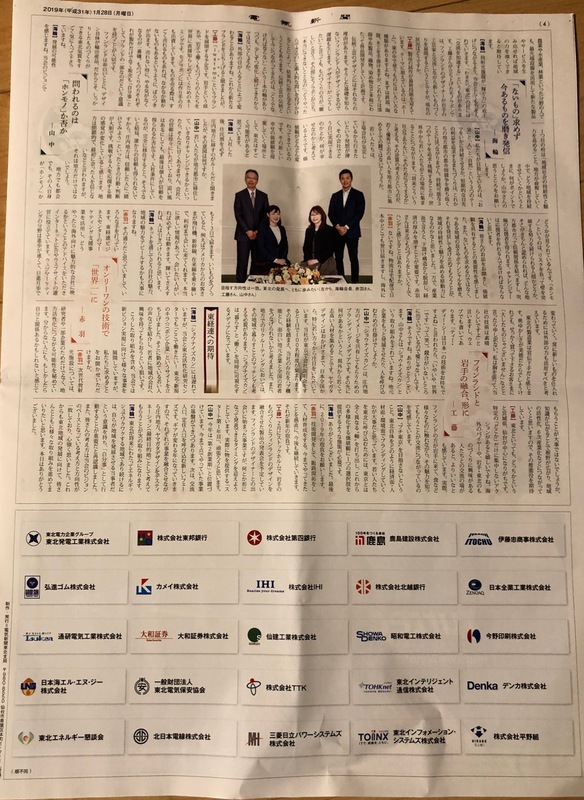 In the poster session, Tri-F member companies and others will display their successful collaboration with university and their core technologies. This session will provide participants with opportunities to find links for future collaborators and businesses. MEMS Engineer Forum( MEF) 2019 is going to be held at Ryogoku Tokyo 24-25 Apr. MEF is a unique place operated mainly among engineers close to the MEMS technology, which is the vital key for the 21st century. You’ll be able to have many lectures focusing on the forefront of MEMS business and technology by wide variety of distinguished speakers. TDC is going to introduce TDC’s precision technology related MEMS field. I’m looking forward to your visit at MEF. TDC is going to introduce our precision manufacturing technology at Nano Tech 2019. Nano Tech is the worlds biggest event related Nano technology. 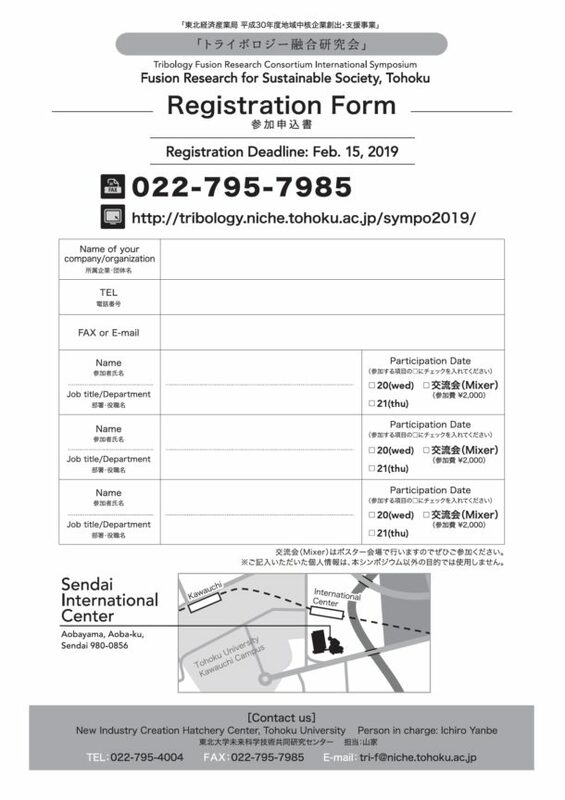 During 30 Jan to 1 Feb, you’ll be able to join the exhibition and wide variety of conferences in and around Tokyo Big sight. We will be waiting you drop by TDC booth. (East hall 5D-10). I’m proud to announce that TDC is becoming a member of IVAM. IVAM is an international microtechnology business network based in Germany. 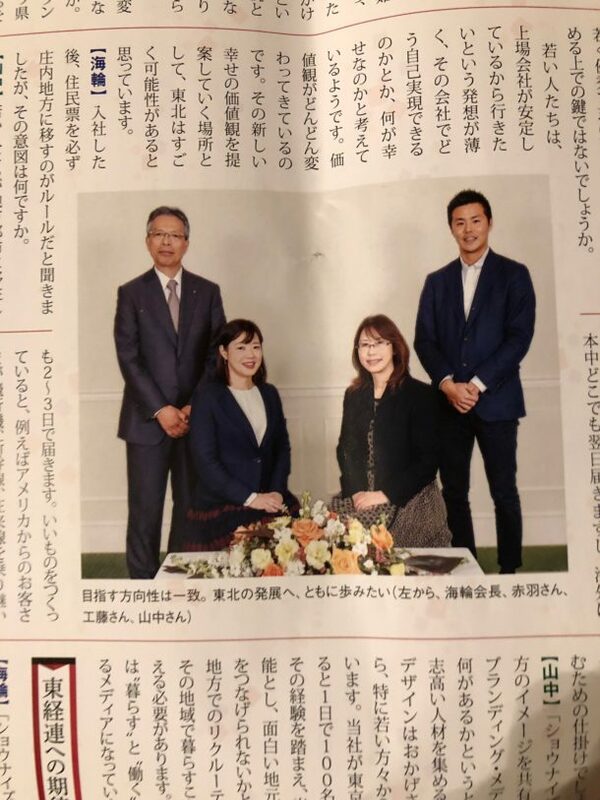 I’m looking forward to joining this circle of precision technology and I’m thrilled to get new opportunity of another innovative collaboration. Thank you for all of your help last year. We are having new year’s holiday and going to start business on 7 Jan.
We will appear 2 exhibition this January. 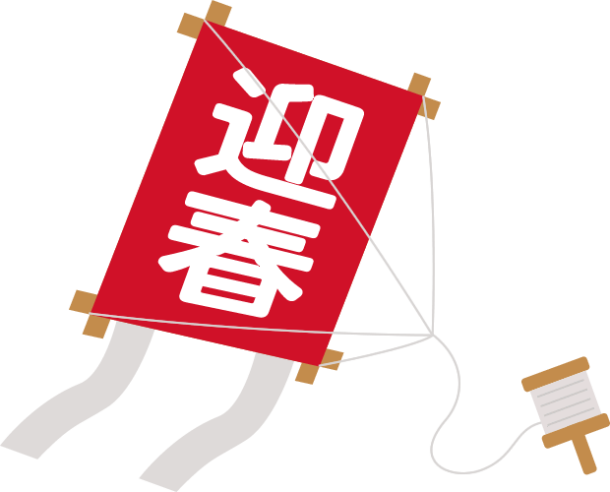 I use the kite on TDC’s brochure as symbol of my company to express our mind we would enjoy difficult technology R&D like against winds. 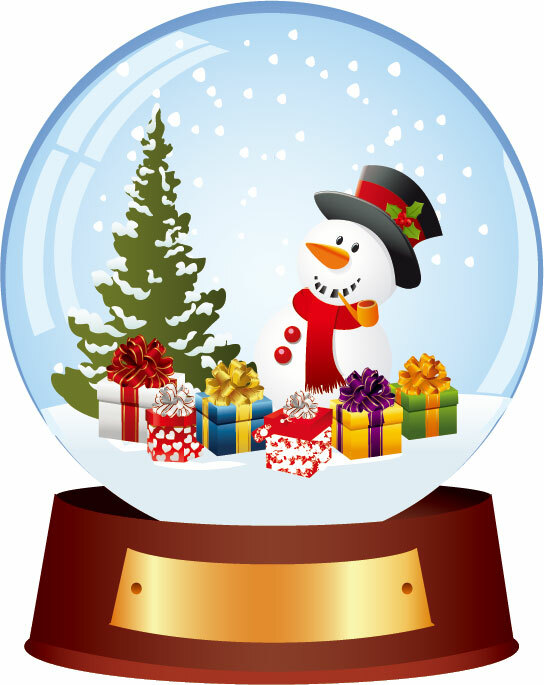 TDC is going to have winter holidays during 29 Dec to 6 Jan 2019.